JERUSALEM - Brazilian President Jair Bolsonaro announced on Sunday during a visit to Israel that Brazil will open a new trade office in Jerusalem. 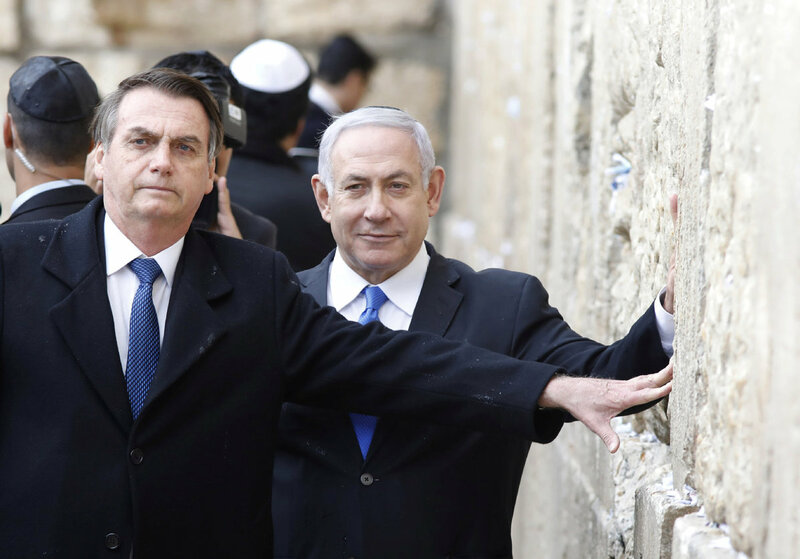 In a joint statement alongside Israeli Prime Minister Benjamin Netanyahu, Bolsonaro said his government will open a new Trade, Technology and Innovation Office. Netanyahu thanked the visiting president, saying the move marks "a new and amazing start in the Brazil-Israel relations", adding he hopes and believes the new office "is the first step towards a Brazilian embassy in Jerusalem". Bolsonaro thanked Netanyahu for "opening doors" for new agreements and cooperation in security and agriculture. 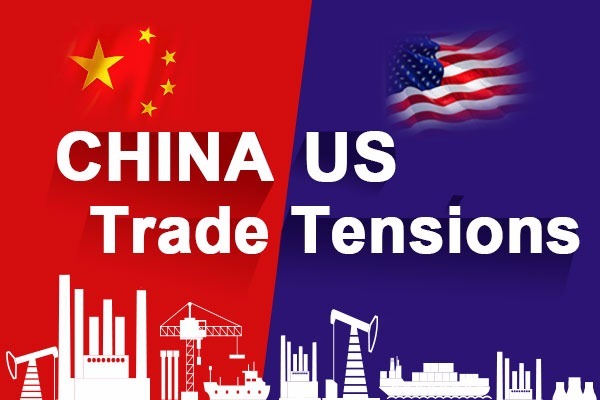 Earlier on Sunday, the two leaders signed a series of bilateral agreements in the fields of security, internal security, aviation, science, technology, and cyber, according to the Israeli Prime Minister's Office. Bolsonaro arrived in Israel on Sunday morning for a four-day visit. His announcement is widely seen in Israel as a boost to Netanyahu, who is seeking to win a fifth term in Israel's April 9 general elections. The opening of the office came instead a full relocation of Brazil's embassy from Tel Aviv to Jerusalem, a move Bolsonaro has promised several times. His visit follows Netanyahu's trip to Brazil last December, during which he attended Bolsonaro's inauguration ceremony and held a personal meeting with the Brazilian president. Israel captured East Jerusalem in the 1967 Middle East war, and annexed it afterward, claiming it part of its "indivisible capital," while the Palestinians view East Jerusalem as the capital of their future state. Most of the international community also view East Jerusalem as an occupied Palestinian territory. In December 2017, US President Donald Trump abruptly acknowledged Jerusalem as the capital of Israel and relocated his country's embassy to the city in May, 2018, a move that sparked waves of violence between Israelis and Palestinians.